In our shop you will find exclusive wall decals. Unique decorative motifs for your apartment at a fair price. We manufacture each motif individually after the order. We do not receive dusty stock goods or cheap imports, but quality goods directly from the manufacturer. Our wall decals are made of self-adhesive, silk-matter and high-quality branded foil. This film is not comparable to the cheap film of some other sellers. 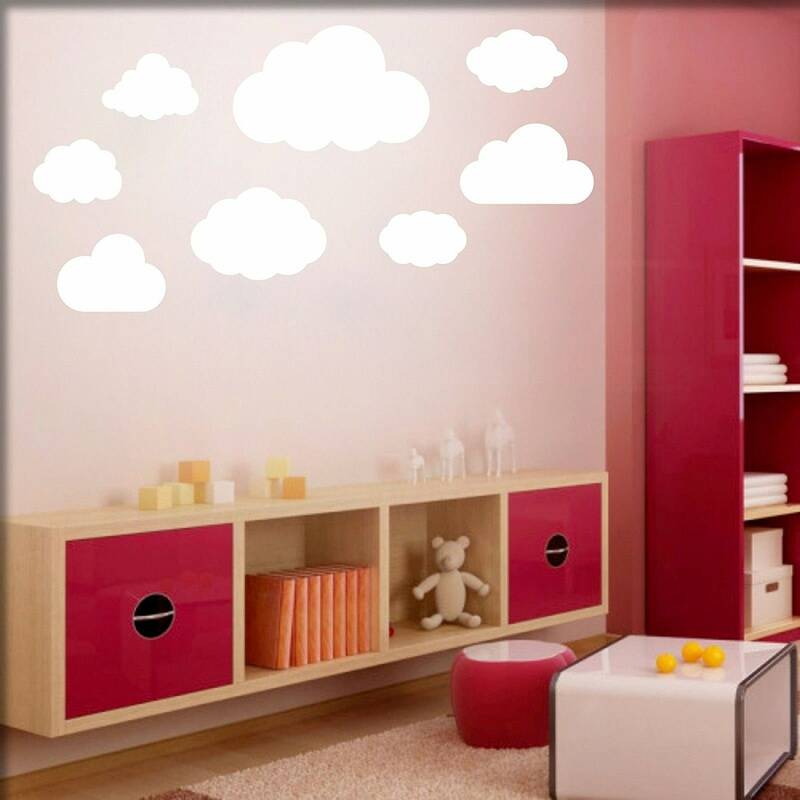 The Wall decals we manufacture hold on all smooth, silicone-free surfaces. It is possible to mount on a rough fibre wallpaper. We offer you the best quality at reasonable prices.